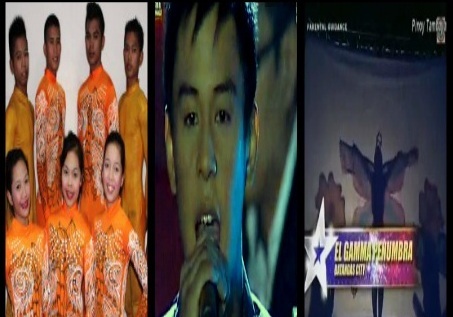 Piece of Speaks: World-Class Performers Synergy and El Gamma Penumbra Deserve To Be Pilipinas Got Talent Season 3 Grand Winner Than Maasinhon Trio!? World-Class Performers Synergy and El Gamma Penumbra Deserve To Be Pilipinas Got Talent Season 3 Grand Winner Than Maasinhon Trio!? Last night was a winning moment for Southern Leyte's Maasinhon Trio as they triumphed over 11 contenders as the Pilipinas Got Talent Season 3 grand winner and walk away with 2 million pesos. But, a lot of viewers are not satisfied with the result even the names included in the top 3! World Class acts of Synergy and El Gamma Penumbra are the top choices to take the crown but shockingly they were dropped! The Aerial acrobatic act of Synergy of Negros Occidental was unbelievably astounding and superb while the Shadow play act by El Gamma Penumbra of Batangas City was magnificently wonderful. Both groups carried a world-class performance. They must be in the top 3. They have big as in BIG chances of winning the title. Khalil Ramos, the crowd's favorite who is also our number 1 pick in a "practical way" fortunately qualified in to the top 3. 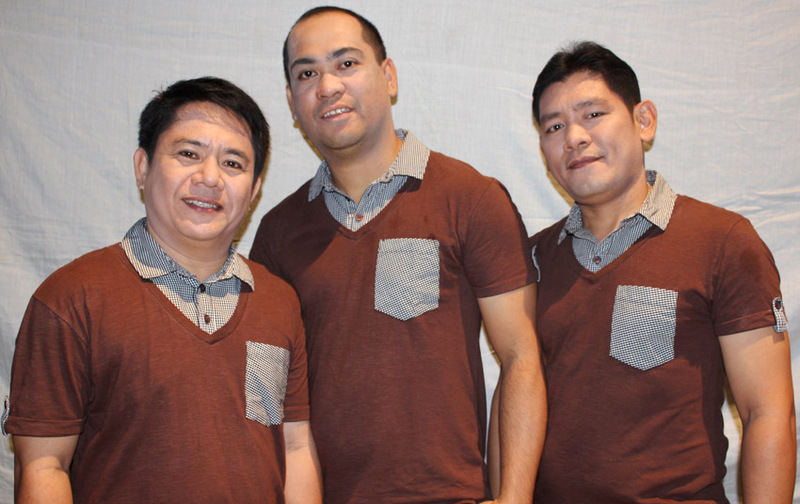 The top 3 last night were Maasinhon Trio, Khalil Ramos and Bringas Brothers. Social networks including Twitter and Facebook were flooded with negative and positive response from the viewers nationwide. 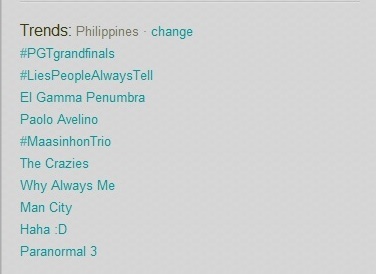 The grand final of PGT was even a trending tropic last night and today. Check out the performances of two world-class acts: Synergy and El Gamma Penumbra. What's your reaction about this?